Being arrested for fraud can have serious consequences. The process of investigating and prosecuting fraud is often a time-consuming one. During the course of an investigation police may offer immunity to certain participants in exchange for inside information that could help them secure a conviction against the alleged organizer. Attempting to destroy evidence could lead to charges that are more serious. If you are currently undergoing an investigation for fraud you need to have an attorney on your side to make sure your rights are not violated in the process. 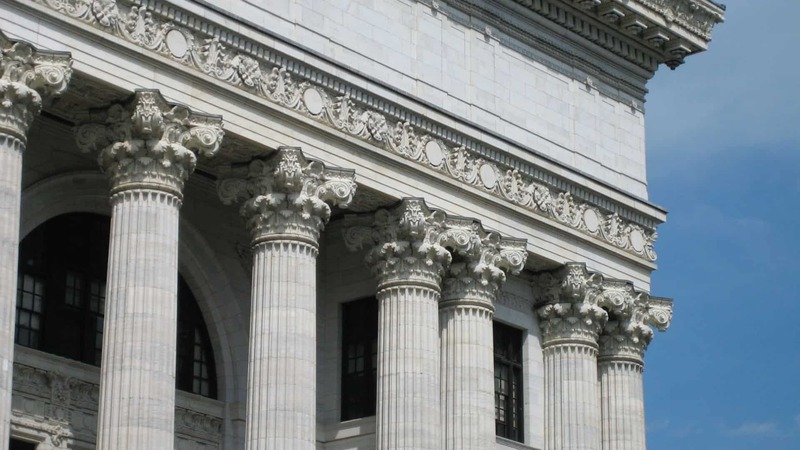 An attorney at The Law Office of Matthew D. Sharp will work tirelessly from day one to make sure you are not wrongly convicted of fraud charges. 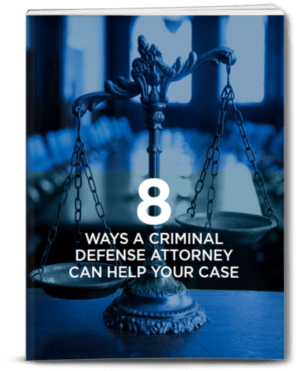 They want the best possible outcome for your situation whether it is getting the charges dropped altogether or having them reduced significantly. Call The Law Office of Matthew D. Sharp at 713-868-6100 to schedule a free consultation in order to mitigate the risk of having your life destroyed by being convicted of fraud charges.